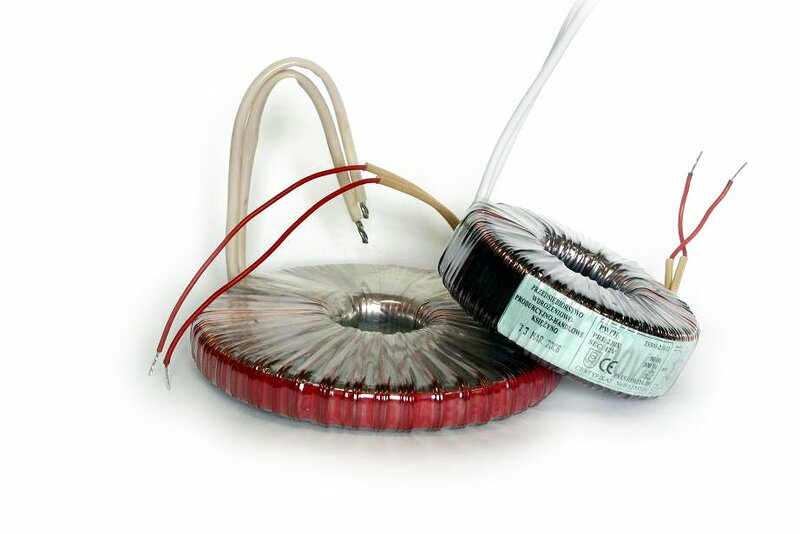 Our company also provides 12V input transformers for powering halogen lamps. 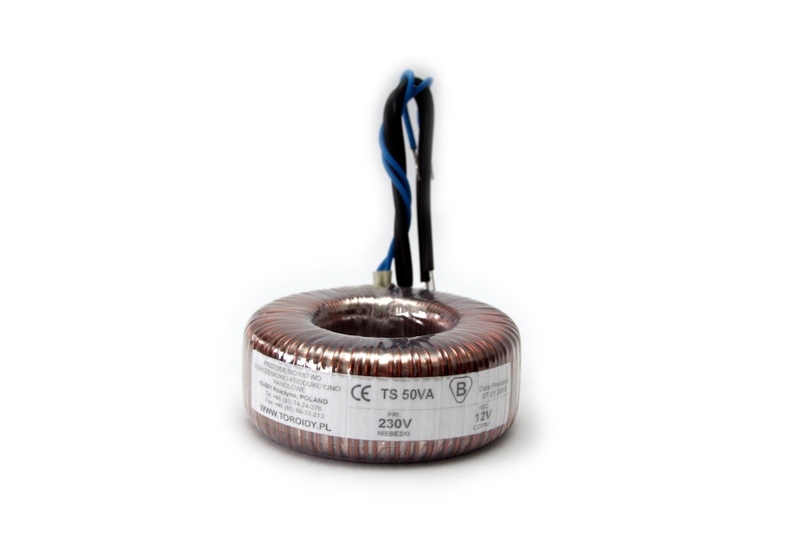 These Transformers can be manufactured in the power capacity ranging from 20VA to 500VA. Transformers can be equipped with continuous-use thermal overloads or single-use fuses. Transformers can also be provided with airtight casings, allowing utilization in harsh conditions such as high humidity or extreme temperatures. The gauge may be customized in order to meet our clients’ specific needs. All transformers have up-to-date safety certifications.